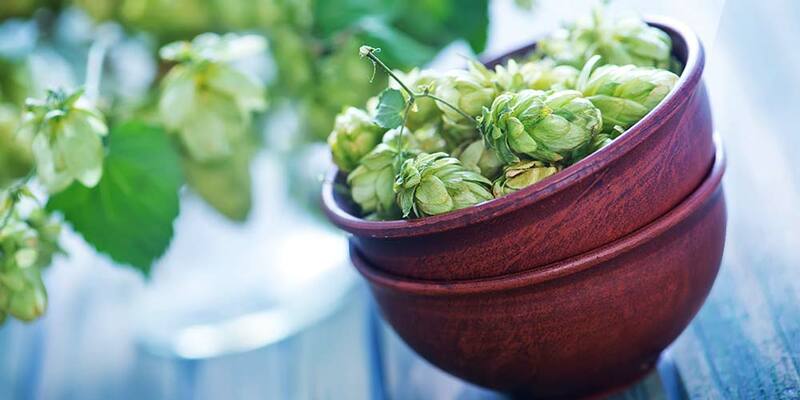 Crystal is a well loved hop variety in both the craft-brewing and home-brewing community. 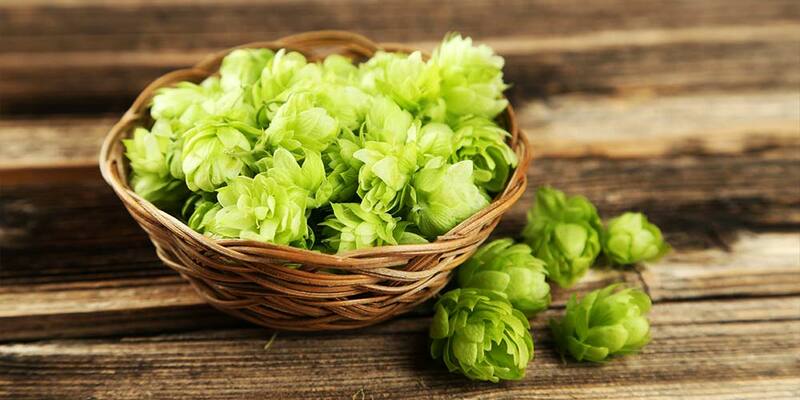 It is considered to be an American impression of Hallertau Mittelfruh, and is held up as one of the best substitutes for the German noble hop. Which is fitting, as this hop variety was bred for exactly that purpose. The breeding program that resulted in Crystal was set in motion back by Dr. Alfred Haunold in 1983 at Oregon State University in Corvallis. 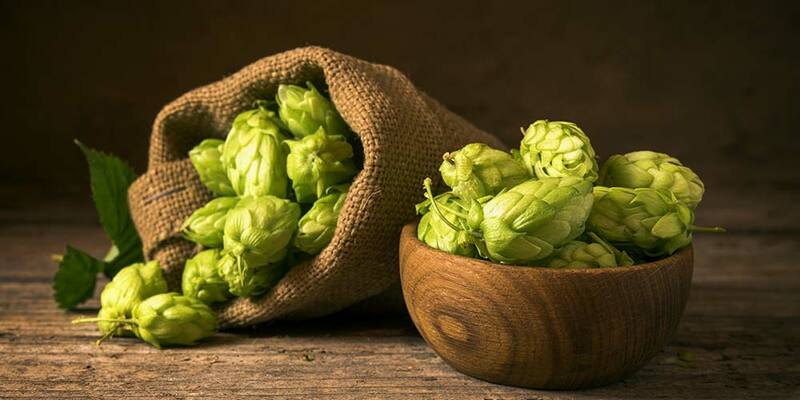 In his book Hoptopia: A World of Agriculture and Beer in Oregon’s Willamette Valley, Peter A. Kopp writes that there had been a need to develop hop varieties similar to German noble varieties for some time. 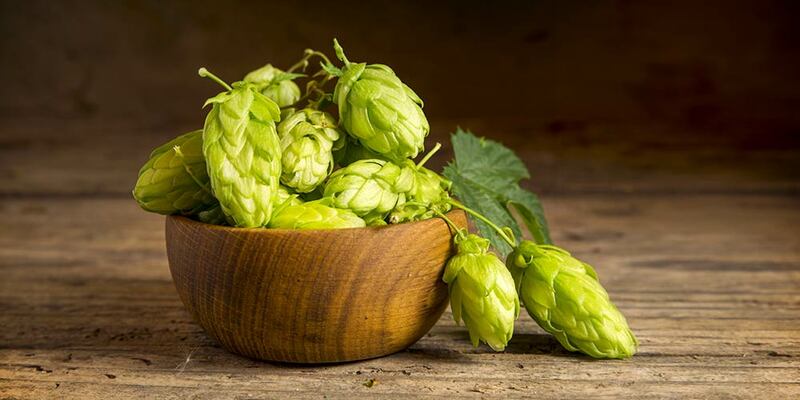 This was because American hop farmers had had little success cultivating the continental hops and importing them was quite expensive for the American brewing industry. Dr. Alfred Haunold decided this problem would be the focus of the 1983 program. 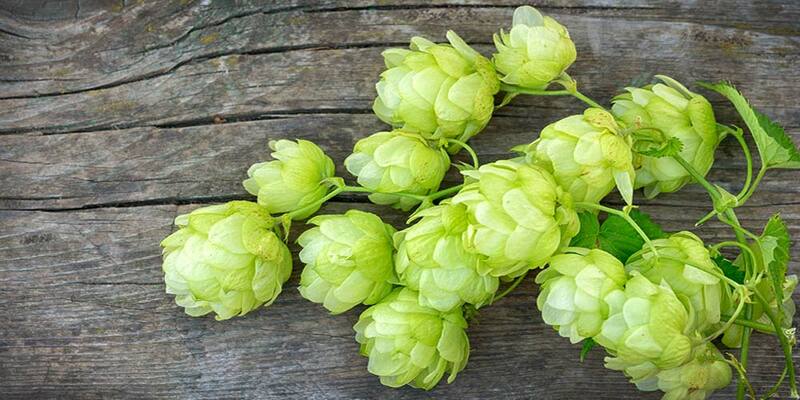 Crystal was the result of a cross between a tetraploid Hallertauer mittelfrueh and a male hop designated USDA 21381M, who’s pedigree included Cascade, Brewer’s Gold, and Early Green. It was one of four varieties to come out of the program. Crystal is half-sister to Liberty, Ultra, and Mt. Hood variety. Crystal continues to do well (PDF), even within the ever expanding arena of aroma hops. It’s acreage has continually grown over the last five years, and it had the third highest production in metric tons of aroma hops grown in Oregon in 2016. 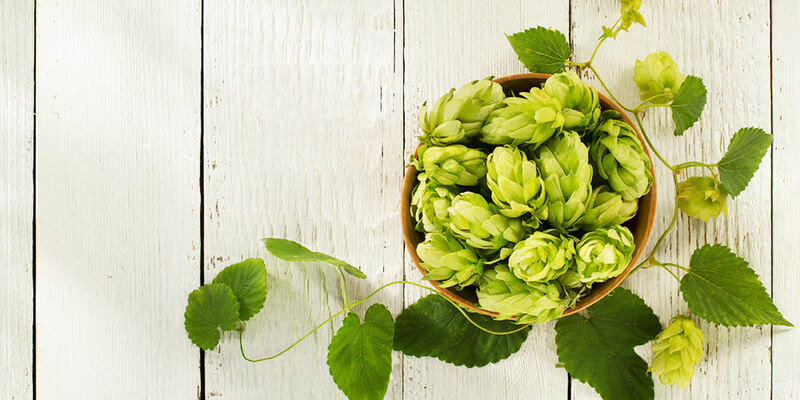 Crystal is a publicly released hop variety meaning it is widely available to anyone looking to expand or start a hop plot at home. Rhizomes are easy to find online around the start of the planting season. 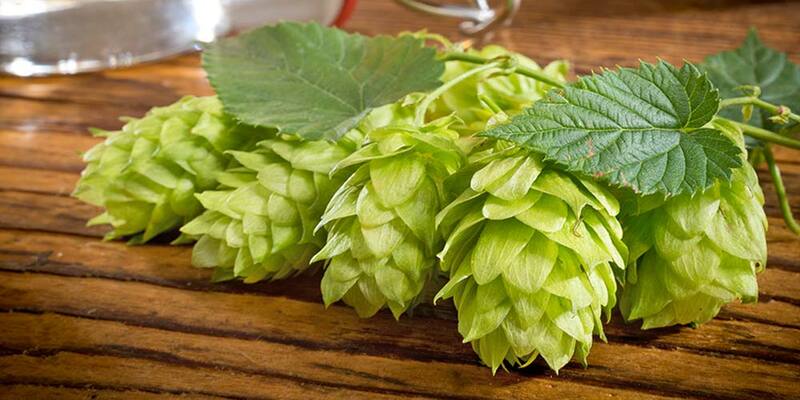 If you plan on growing hops in your backyard, we would make a few recommendations to help you in your endeavors. Before you choose the variety you want to grow, it is a good idea to talk to other local growers or possibly someone at your local homebrew supply store. 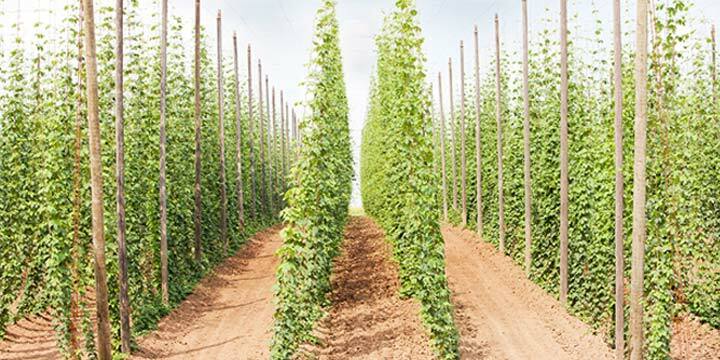 They may be able to point you toward all the different hop varieties that grow well in your area. Of the four varieties to come out the 1983 breeding program, Crystal is often considered the most pungent Hallertau replacement. However, its aroma is still quite delicate and mild. It has an aroma reminiscent of a forest with notes of wood, green, pine, and citrus. It may contribute slight noble spice elements of cinnamon, pepper, and nutmeg; along with possible floral/fruity whispers of apricot and Chamomile blossom. When used at higher quantities, Crystal can become more pungent with notes of lime, orange peel, and lemon grass. 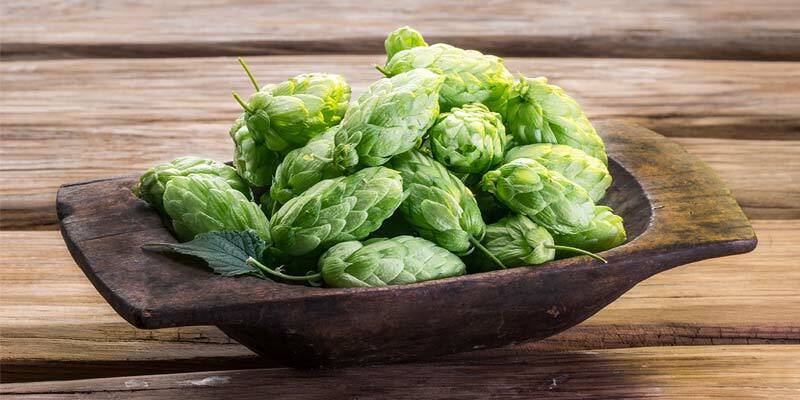 These hops are often used as a replacement for German Hallertauer Mittlefrueh in traditional German styles, but because its pedigree includes Cascade, it frequently finds its way into American styles that require a light touch, such as goldens and lagers. It is most often used as an aroma addition to make use of the spicy, earthiness it has to offer. 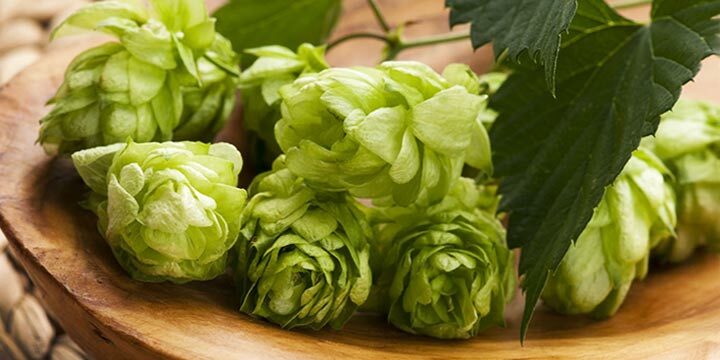 However, Crystal hops are considered the most pungent of triploid Hallertau offspring and tends to change depending on how it is used. Throw in enough at the start of the boil and it can build a pungent bitterness, with backdrops of lemon grass and orange peel (Rogues Brutal IPA used to be brewed solely with this up). It has also found a home in the Belgian styles. In short, this hop can perform across many different styles whether subtlety is needed or a pungent kick in the teeth. To help you gain a better idea this hop’s aroma and flavor I would recommend you sample as many of these as you can find. This, ummm… research will deepen your understanding of how Crystal works in different beer styles and give you a better idea of how to use it in your own brewing adventures. King Pin from Bridgeport Brewing Company (USA) – Also uses Nugget and Liberty. (Just about every one of their beers includes Crystal hops). Hop Trip from Deschutes Brewing Company (USA) – Uses fresh Crystal, as well as Bravo and Centennial. 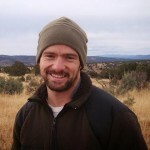 Cascazilla from Ithaca Beer Company (USA) – Also uses Chinook, Amarillo, and Cascade. Stonefly Session Ale form Three Rivers Brewing company (USA) – Also uses Experimental 0331. Off Leash Session IPA from Crux Brewing Company (USA) – Also uses Citra and Centennial. Cherry Vanilla Wheat from 12 Gates Brewing Company (USA) – Also uses Magnum and Mosiac. Double D Double IPA from Fordham & Dominion Brewing Company (USA) – Also uses Zythos, Citra, and Bravo. Super Pils from Old Bakery Brewing Company (USA) – Also uses Sterling. Palm Reader from Founders Brewing Company (USA) – Also Zuper Saazer. Summer Ale from Carolina Brewing Company (USA) – Also uses Nugget and Ahtanum.